The defendant, 52-year-old Marcus Halle-Mahlow, of Vardre Road, Clydach, Swansea, director of Landmark Building & Design Limited, was advertising on www.Mybuilder.com. He was contacted by a Neath Port Talbot consumer looking to landscape, lawn and deck a garden making it easier to maintain. Mr Halle-Mahlow called to inspect the job with someone he described as a quantity surveyor. Mr Halle-Mahlow said the work would not be cheap, quoting £21,520. As work began, the consumer then commissioned additional work increasing the cost by £670 making the total price of the contract £22,190. Problems soon arose. Work was of poor quality and progress was slow. Workers hired by Mr Halle-Mahlow claimed that they had not been trained for the work they had been given and there were disputes between Mr Halle-Mahlow and his employees, some walking out on the job. Worryingly, money wasn’t being paid into the company account, but into a third party account. Wisely, the consumer kept records of progress on the work and a timeline. In total £19,140.28 was paid out by the consumer, who then refused to pay further until work to the value of what had been paid was completed. Work on the project then ground to a halt. The consumer then contacted Trading Standards at Neath Port Talbot Council. Trading Standards commissioned a quantity surveyor to inspect the work. The report was damning, condemning the work as being worthless with a maximum value of the work placed at £2,000 and saying “most of the work is of no value”. The report concluded there was very little in the project that suggested the trader acted with any degree of professional diligence. At interview, Mr Halle-Mahlow confirmed he had not introduced his companion on the initial visit as a Quantity Surveyor, but as a foreman. He further admitted he did this in order to make his company look larger than it was. He admitted he had run out of funds to complete the work but could not provide any answers as to where the money had gone. 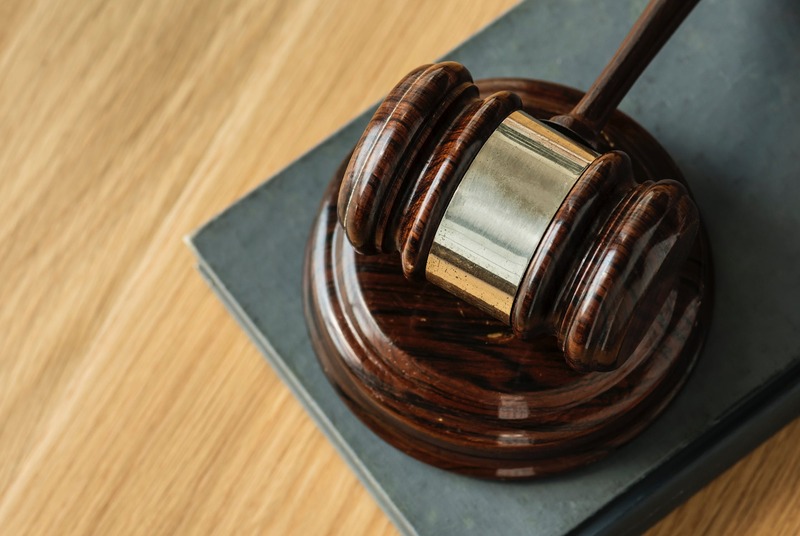 On the 29th of March 2019, at Swansea Crown Court, Marcus Halle-Mahlow was sentenced to 12 months concurrent, on two counts of breaches of the Fraud Act 2006 and Consumer Protection From Unfair Trading Regulations 2008, suspended for 2 years. He was ordered to undergo 15 days of rehabilitation activity and 200 hours unpaid work. The defendant was ordered to pay £19,140.28 in compensation to the consumer - who has had to commission another builder to finish the work. In his sentencing comments, the judge felt the defendant did a poor job which made the site worse than when he started. The judge said the defendant “richly deserved” a prison sentence and if the suspended sentence was breached, he would go to prison and there would be no second chances. A spokesperson for Neath Port Talbot Council said: “This builder has been reckless in overestimating his own skill and ability to manage and see this job to completion, hoping that the consumer would continue to bail them out, whilst he dug deeper into a pit of debt. “Rogue traders such as Marcus Halle-Mahlow do not see the obligations they have to complete a job professionally and diligently and the effect their efforts have on the people they prey on. “Trading Standards takes a hard line on investigating businesses that flagrantly or recklessly flout the law. “The service is promoting and rolling out a national trading standards run trader approval scheme called Buy With Confidence. Legitimate and responsible traders are encouraged to make enquiries with the department to join the scheme. Consumers should check the ‘Buy with Confidence’ website for approved traders, although it is early days, we expect membership to grow”.